I enjoyed this book, it is a really good, well written read…get yourself a cup of tea and some yummy kugel then settle in for a good read. — I knew Martha Rose was a woman after my own heart! 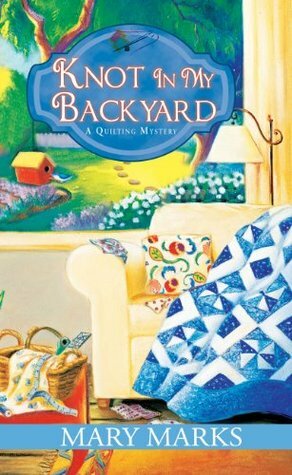 I liked this book because the author had the characters disagreeing about the field before there was trouble. Mary sure knows how to tell a story. Her writing style is fluid and smooth and so easy to get lost in. The entire novel is engaging; never a dull moment. Born and raised in Los Angeles and the San Francisco Bay Area, Mary Marks earned a B.A. in Anthropology from UCLA and an M.A. in Public Administration from the American Jewish University in Los Angeles. 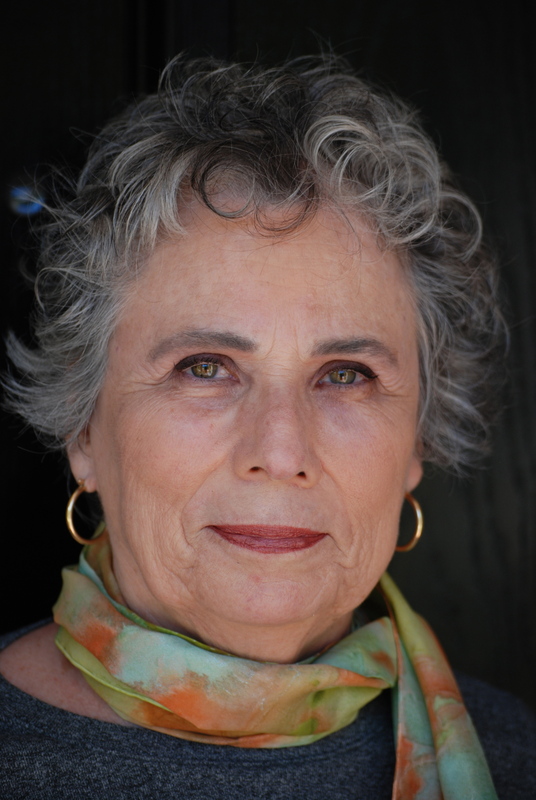 In 2004 she enrolled in the UCLA Extension Writers Program. Her first novel, Forget Me Knot, was a finalist in a national writing competition in 2011. 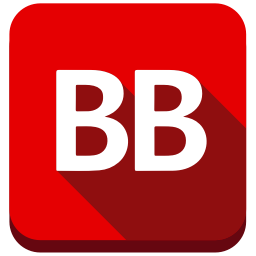 She is currently a reviewer of cozy mysteries for The New York Journal of Books at www.nyjournalofbooks.com. Can’t post a comment, today, on Kelly P’s blog. I keep getting a pop-up to log into Google, which I don’t have an account for. 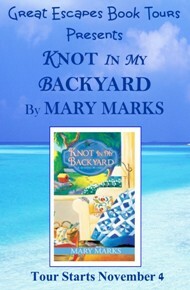 So, I will say another congratulations, here, to Mary Marks, on the release of Knot in My Backyard.